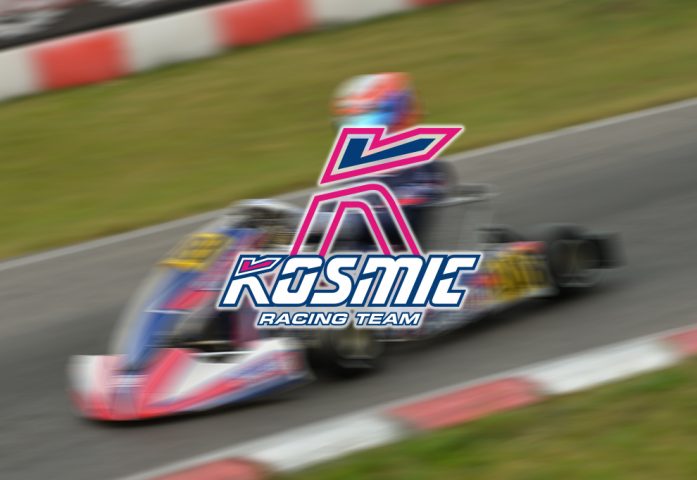 Kosmic Racing Department will be composed by six drivers. Sweden Axel Bengtsson and Frenchman Paul Evrard are the chosen to compete in the KZ2 class. Bengtsson continues in the team for his third consecutive year, while Evrard also continues in Kosmic.